Some say Felix Rufus was one of the last of the old-time bluesmen, plying his trade in juke joints and coffeehouses, playing the songs that made a difference to him and that the audience seemed to like. 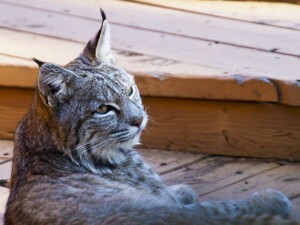 Some say Felix Rufus is a wild animal, roaming the continent, living its life and entrancing those lucky enough to see it. Felix Rufus builds on years of experience in communication, promotion, and a passion for music. We’re looking for the next great roots artist to present. If that’s you? Get in touch. Felix Rufus believes that great music deserves to be heard by great people. Felix Rufus grew out of BobCat House Concerts, a 10-year-old concert series in Ottawa, Ontario. House concerts gave the Bob half, Bob LeDrew, the music bug bigtime. From working with Folk Music Ontario to helping some artists with promotion to speaking at conferences to making radio, he’s now branching out to producing concerts “out of the house,” keeping the same intimate vibe but expanding the scope just a little. Felix Rufus has big ears, the better to hear great songs with. June 8, 2018: “The Northwest Passage in Story and Song”, at Arts Court Theatre. The Northwest Passage in Story and Song is a vibrant and engaging performance inspired by the sights and sounds of the Canadian Arctic, its history and its contemporary realities. Combining original songs and traditional music with stunning photography and storytelling, this performance conveys the emotional and spiritual impact of time spent in the Arctic. Singer-songwriter David Newland is an expedition host and Zodiac driver who has made multiple trips to the Canadian Arctic, Labrador and Greenland. Along with his backing band, Uncharted Waters (Sam Allison, Saskia Tomkins, Steafan Hannigan & Oisin Hannigan) he presents a stirring, evocative musical vision of the mythic Arctic. Special guests Siqiniup Qilauta / Sunsdrum bring a dynamic presence to the stage, sharing contemporary and traditional Inuit culture by way of throat-singing, drum-dancing and Arctic games. Our 2016 concert sold out. Don’t miss out. Buy your tickets now. Jon Brooks says of himself: “I write songs to calm those who’ve looked into their hearts and songs to terrify those who have not.” Felix Rufus says he’s one of the great contemporary songwriters, unafraid to look directly into the best and worst of human nature, and to craft beautiful and challenging music to reflect what he sees. Each of his five albums has resulted in awards nominations from the Canadian Folk Music Awards, and he’s won major US and international awards as well. The last album was a collection of original murder ballads, called, in Brooks’s characteristically skewed perception, “The Smiling and Beautiful Countryside.” Whatever the new CD brings to your ears, you can be guaranteed it will be fearless, intelligent, moving, and linger long after you’ve pressed play. 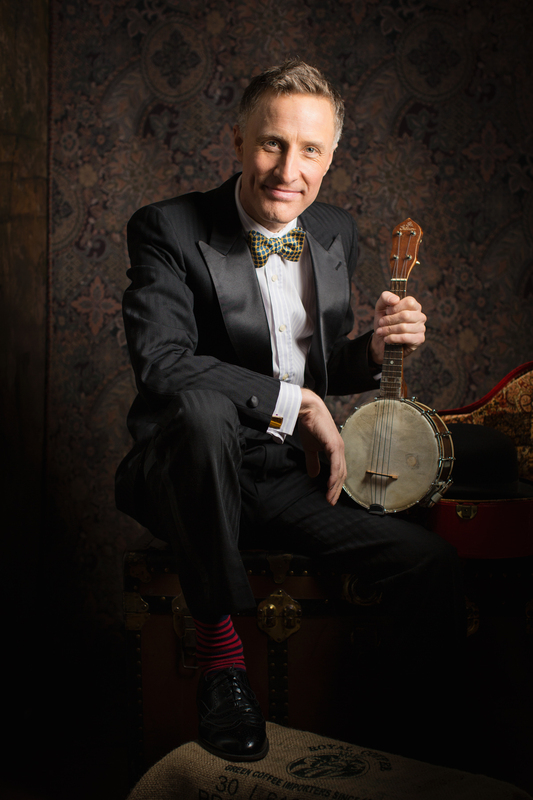 Jon Brooks brings his musical partner Alec Fraser and his new CD to Ottawa on October 6. Tickets available soon. 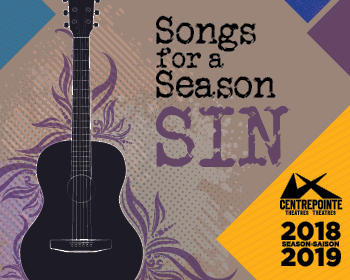 November 15, 2018: “Songs For A Season: Sin”, presented by Centrepointe Theatres. Felix was honoured to be asked to help put together a couple of singer-songwriter events to take place at Centrepointe Theatre’s Studio space. The first of these two will take place November 15. Each of the “Songs for a Season” concerts will put a slate of great singer-songwriters on the stage to explore a specific theme. In November, “Songs for a Season: Sin” will look at the dark side of autumn — the season of corruption, of rot, and the season that brings us Hallowe’en and the Day of the Dead. But this won’t be your same old song circle — images, poetry, and lighting will combine to create a rich and memorable evening for all. “Songs for a Season: Sin” will feature remarkable local talents Malak, Catriona Sturton, and Shawn Tavenier. Malak: Raised in Egypt, and now calling Canada home, Malak was immersed in diverse musical influences from a young age. Drawing from her multicultural heritage, she has developed a sound fusing orchestral and electronic pop into a captivating and accessible style. Catriona Sturton: Big heart, big lungs. Sings like an angel, plays like a beast. Rock and roll lover of Heavenly and the heaviest blues. After learning to file harmonica reeds in a back alley, Catriona toured Canada as the bassist for Halifax teen-rockers, Plumtree (who inspired the cult-favourite book and movie, Scott Pilgrim, with their song of the same name). She’s toured with Italian harmonica wizards, played in a Hiroshima-based garage rock band, was a guest on The Price is Right, and has been to more places in remote Canada than most people ever get to. Shawn Tavenier: Shawn Tavenier is truly at home on the stage. 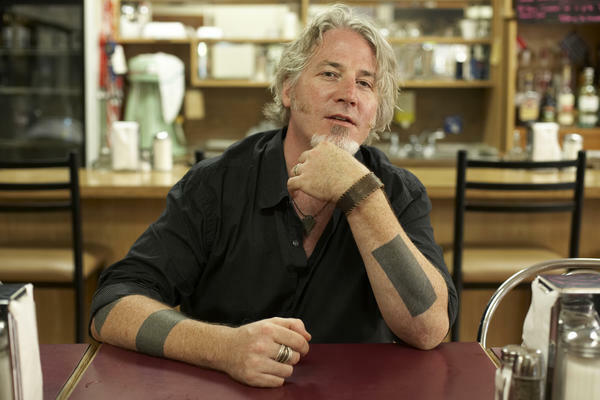 This charismatic singer/songwriter and front man for roots rock powerhouse Silver Creek is known for his strong stage presence, powerful voice, and his ability to grab an audience. As a songwriter, Tavenier is not afraid to embrace his love of the written word and poetry and blend it with unique but still classic melodies. The beginning of 2017 saw the release of “Promise of Love,” Tavenier’s first solo single. Get your tickets for “Songs for a Season: Sin” at the Centrepointe Theatre website. Cobourg-based David Newland‘s been playing and writing music for decades — and he’s been traversing this country for about as long, in every imaginable way. 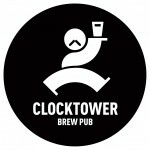 In addition to being named a Fellow of the Royal Canadian Geographical Society for his “determination to build, courage to explore and steadfast love of country”, David’s found his recent travels in the North a catalyst for new songs and a new passion for telling the stories of our North. 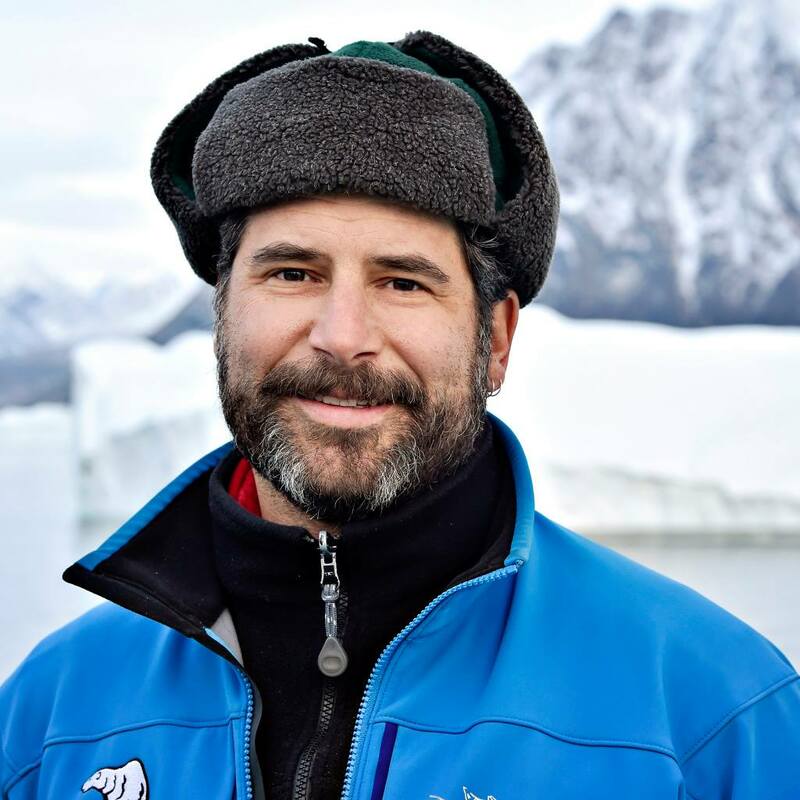 Those songs and stories will come together April 3 at the Westboro Masonic Hall as David and friends present “The Northwest Passage in Story and Song”, the first concert produced by Felix Rufus Music. In addition to songs and stories from David, you’ll be treated to thoughts from historian Season Osborne, music from inveterate explorer and musician Ian Tamblyn, throat-singing by children from the Ottawa Inuit Children’s Centre, and images from Ottawa photographer Michelle Valberg. It will be an evening full of wonderful sights and sounds. Tickets are $25, purchased through Eventbrite. He’s a showman with a style inspired by British Music Hall and a witty raconteur with an infectious joy of performing. And as a gifted songwriter, Ralph Shaw‘s songs bring characters and situations to life with brilliant wordplay. Whether he’s singing about a village vicar, a brothel handyman or embodying an evil cat, his hilarious and sometimes tender songs thrill audiences with music and laughter. As well as traveling to entertain audiences at international festivals and ukulele clubs, he also leads a monthly get-together of 140+ ukulele strummers in his home town of Vancouver. In 2013, he released two new albums called Love and Laughter. As Canada’s King of the Ukulele, Ralph’s workshops are a tour de force, helping new and experienced players get to grips with their instrument and performance technique. With a catalog of five solo albums, four teaching DVDs and an acclaimed book, Ralph Shaw has played a crucial role in creating the current ukulele boom. 1:00-2:30, Ralph presents his “Infinite Strums” workshop. Tired of the same old chunka-chunka? Ralph’s ready to teach you strumming techniques that will complement and enhance the songs you love to play. Players of all levels welcome. A rollicking set of ukulele tunes with everything from George Formby to the Clash to hilarious originals, delivered in Ralph’s warm, entertaining style.